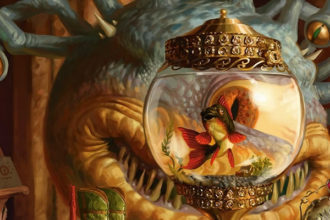 January is here and the long winter freeze from Wizards of the Coast since the release of the Dungeon Master’s Guide is finally over. 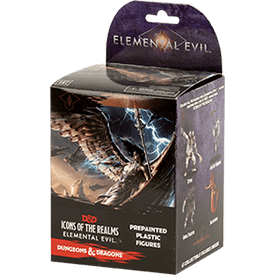 Today we get solid product information on Elemental Evil offering for digital, tabletop and more. 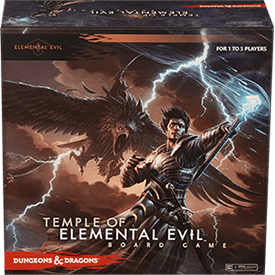 The Elemental Evil storyline will start in March and run through mid-summer. 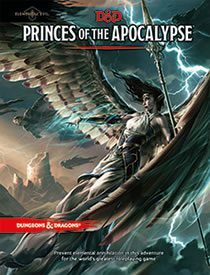 Set in the Forgotten Realms, this storyline will have players discovering and defeating secret cults that threaten to annihilate the Sword Coast by harnessing the powers of the elements of fire, water, air, and earth. Priced at US$49.95 and CA$58.00 and will be released on April 7, 2015. A March 17, 2015 date was previously published. Not mentioned in today’s news. It is likely “cancelled”, especially with quotes like “We can’t cancel a book we never announced!” from Mike Mearls. A price of $39.95 and a release date of March 17, 2015 date was previously published. It looks like this content will be included in the adventure book and/or provided as a free PDF. Maybe there just wasn’t enough new stuff to make a full book without it being full of fluff. 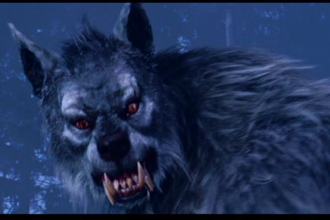 “Not inherently evil, elemental power can be mastered by those with both malevolent and benign intentions. 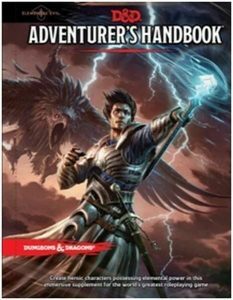 The Elemental Evil Adventurer’s Handbook provides everything that players need to build a character that is tied directly into the Elemental Evil story arc, with skills, abilities, and spells meant to augment their play experience throughout the campaign. Additionally, valuable background and story information provides greater depth and immersion. An accessory that expands the number of options available for character creation for the Elemental Evil story arc, providing expanded backgrounds, class builds, and races meant specifically for this campaign. Priced at $64.99 and will be released April 30, 2015. Priced at $15.99 and will be released March 31, 2015. 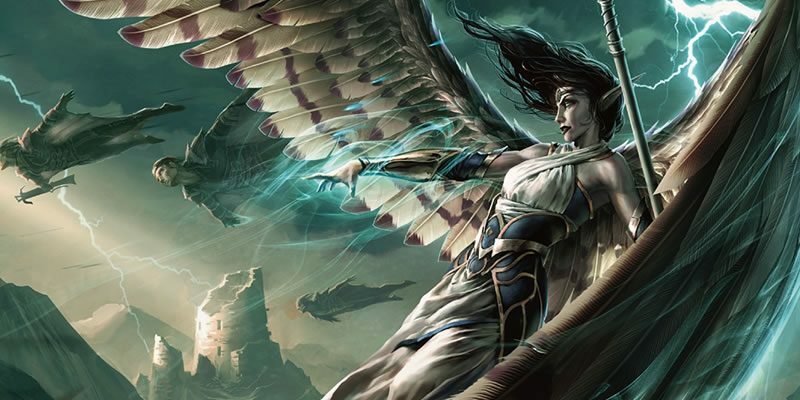 Gale Force Nine’s DMG screen will feature Elemental Evil art. Let’s hope it is better than the last screen they produced.